Norovirus is highly contagious and is contracted from an infected person and by touching or eating contaminated food, water or surfaces. 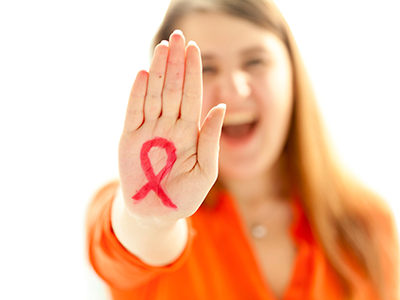 Did you know that 51% of young people with HIV in the United States do not know they are infected? 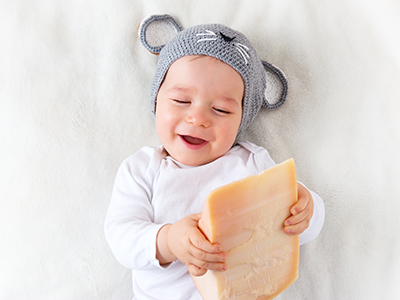 Nutritionist Jessica McGee answers a reader’s question about feeding her baby dairy. 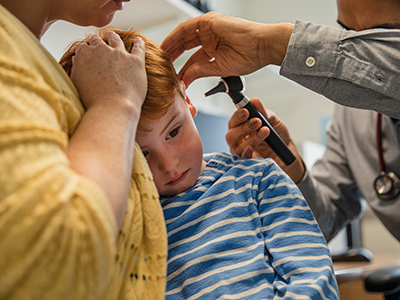 Your kid wakes up complaining of ear pain. What should you do? Otolaryngologist Dr. Rahul Shah has advice.